Blockchain is here to stay. Since the advent of the Internet, there has not yet been such disruptive and powerful technology to influence business models. The irruption of this technology motivates changes in much of the value chain of different sectors; assuming an even more pronounced impact in the context of Industry 4.0: the Fourth Industrial Revolution. It is a technology that, moreover, can be combined with others to enrich the final solution. Thus, it is a good ally of Big Data, Internet of Things (IoT), Artificial Intelligence or Machine Learning, among others. Promoted by the Technological Institute of Castilla y León (ITCL), on the 13th was celebrated the [https://itcl.es/itcl-noticias/foro-nacional-blockchain-para-pymes-y-emprendedores/ | National Blockchain Forum for SMEs and Entrepreneurs] to explain the advantages of this technology as well as its impact on business processes. 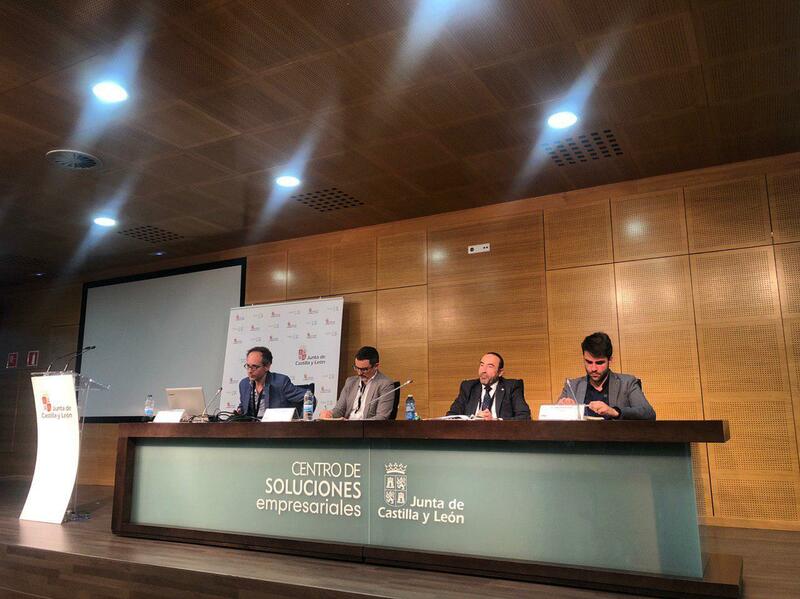 The event was attended by Eurohelp, represented by Enrique Palacios, as well as references such as: Tecnalia, [https: //alastria.io/ | Alastria], Telefónica, University of Salamanca, Cartif, National Institute of Cyber Security (INCIBE), Data Economy Association of Spain, Minsait de Indra, BlockImpulse and Open Canarias. Blockchain has a number of inherent characteristics that make it attractive as a driver in digital transformation: security, veracity, distributed trust, elimination of unnecessary bureaucracy, non-repudiation,... It also allows changes to be made in other areas, such as economic or social; democratizing trust and eliminating intermediaries. Eurohelp is positioning itself as a reference in the world of Blockchain, and proof of this is its participation as a speaker at the National Blockchain Forum. 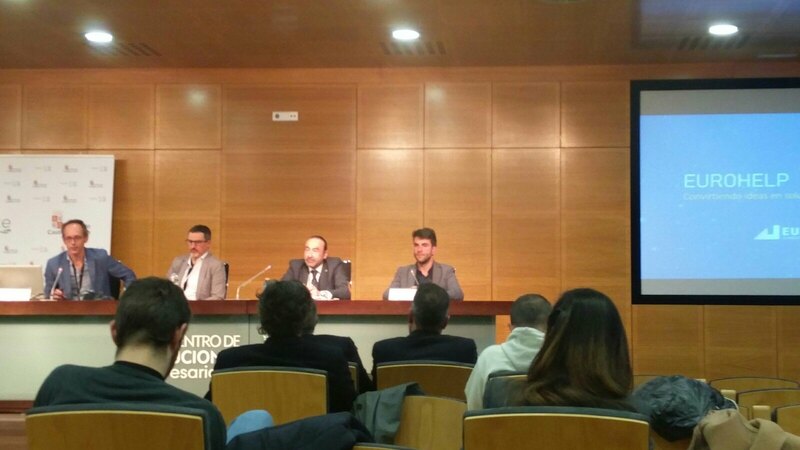 In addition, Eurohelp was recently awarded with the design and implementation of a Blockchain network and computer application for the management of the electronic registration of proxies for the city of Bilbao, a great project that opens a very interesting way of union between Blockchain and the Public Administration.